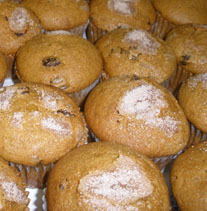 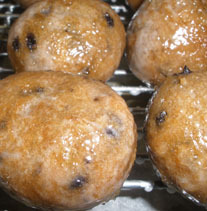 Donuts and muffins, glazed or frosted, chocolate or maple. 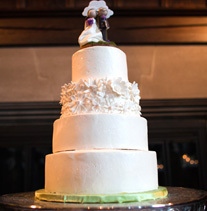 The real question is whether to share. 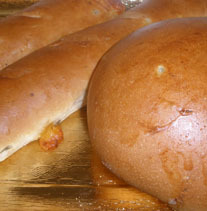 Baked with the best ingredients available. 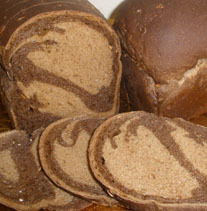 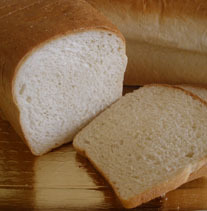 Hearty loaves of white, wheat and everything inbetween. 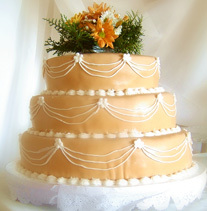 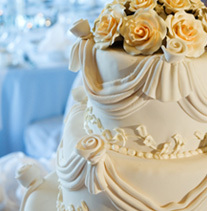 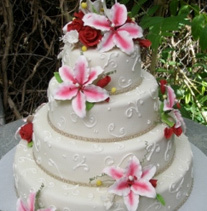 Whether traditional wedding cake or tiers of cupcakes, you and your guests will be impressed. 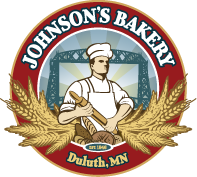 Johnson’s Bakery has been serving the Duluth-Superior area with fine, made-from-scratch bakery products for over 70 years. 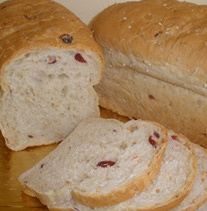 Our family-owned bakeries offer a variety of choices like wholesome and hearty specialty breads, morning sweets and delicious desserts. 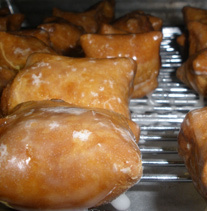 Our bakers are working round-the-clock to prepare the best baked goods for your family. 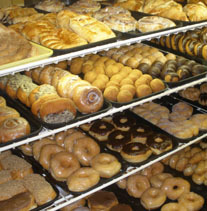 Stop in for a pastry with your morning coffee, or shop our wide selection of bakery products.